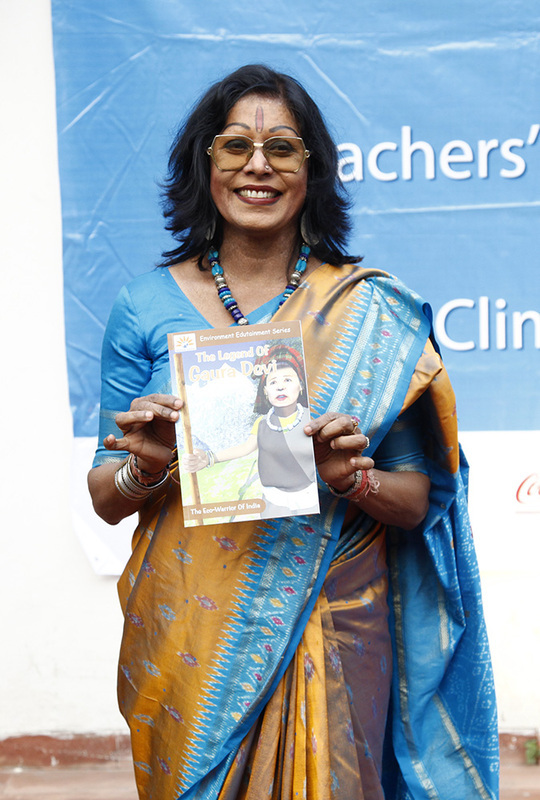 On 1st February 2014 Climate Educators Resources for Indian Schools was released. 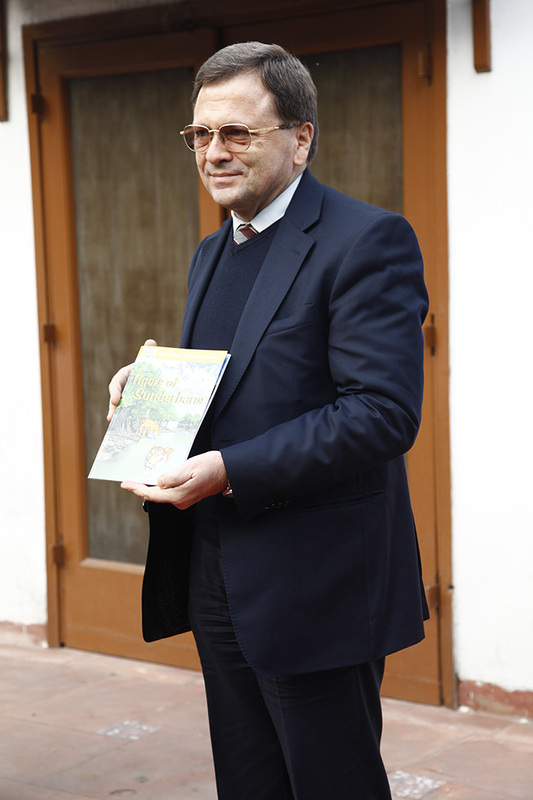 This is a compendium of knowledge on climate change and has been tailor-made to suit the needs of Indian educators, students and schools. 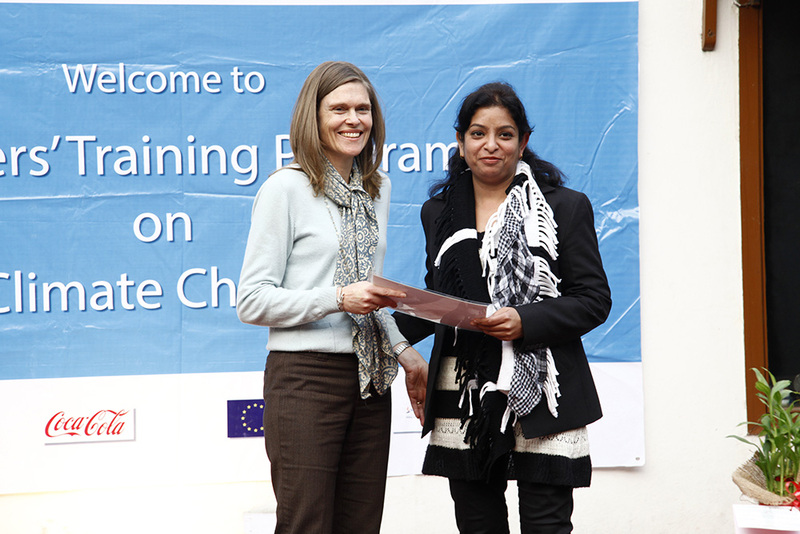 The resource is a culmination of a yearlong effort put in by the sustainability focussed teachers from India, Australia and Indonesia, who assembled under the ‘Climate Change Educators Skillshare’ workshop held in Australia in May 2013. 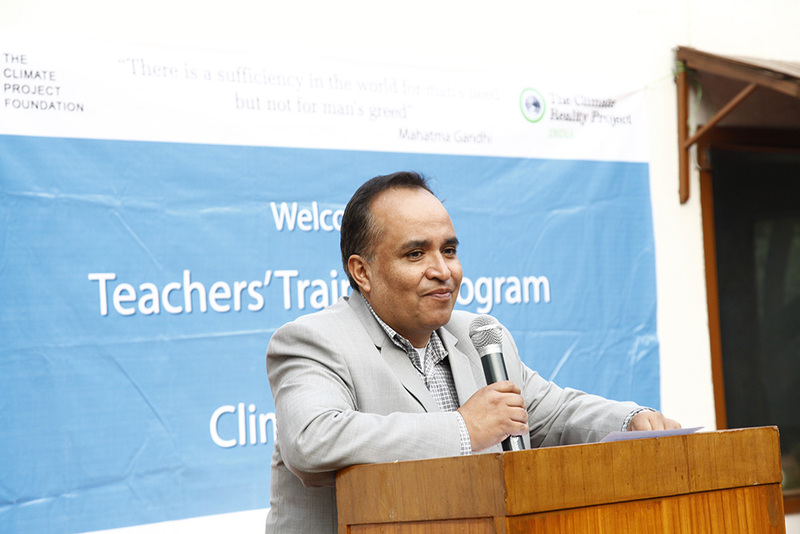 The Educators from India have prepared lessons based on their learning and information sharing on Air, Water, Biodiversity, Energy and Waste, for the school teachers to be used in Indian schools. These lessons will fill the content gap being felt by the educators in their efforts to integrate activity based learning in the classrooms. 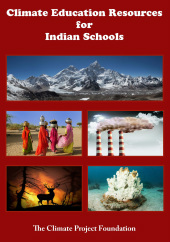 Based on the above given themes, the Indian Educators have devised extensive lesson plans segregated into Primary and Secondary levels. Since these educators are actively involved in delivering these modules to the students, the content is dynamic towards the students’ needs. As these are the first efforts towards creating such a resource pool, the classifications have been kept flexible to encourage the teachers to go through all the lesson plans and decide which exercises would suit their pupils. Moreover, environmental education concepts have been fused into existing subjects so that the teachers can adapt the theories and fundamentals into the existing syllabi. This compendium is an excellent knowledge pool for school based Eco Clubs, providing the teachers with activities to supplement classroom teaching, which can span across many classes. 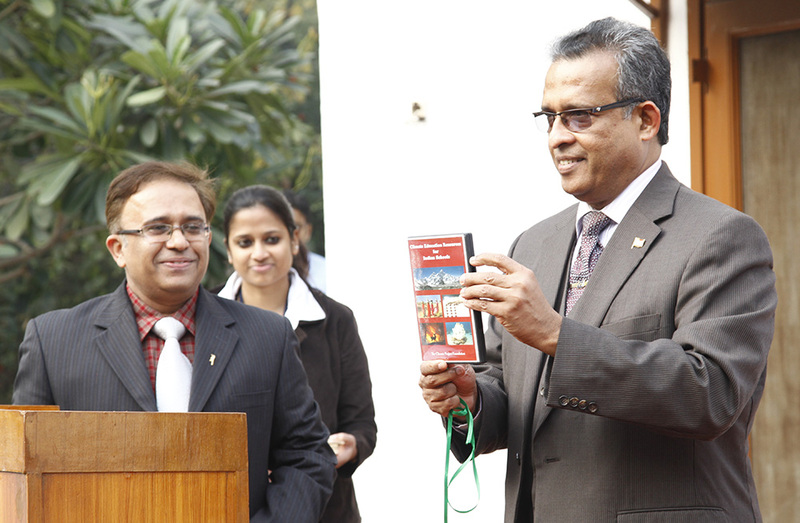 The release program of the CD and the facilitation of the awardee teachers was attended by the High commissioners of Sri Lanka as chief guest , Ambassadors of Austria, Bulgaria and Bolivia and the wife of Australian High commissioner were the guests of honour. 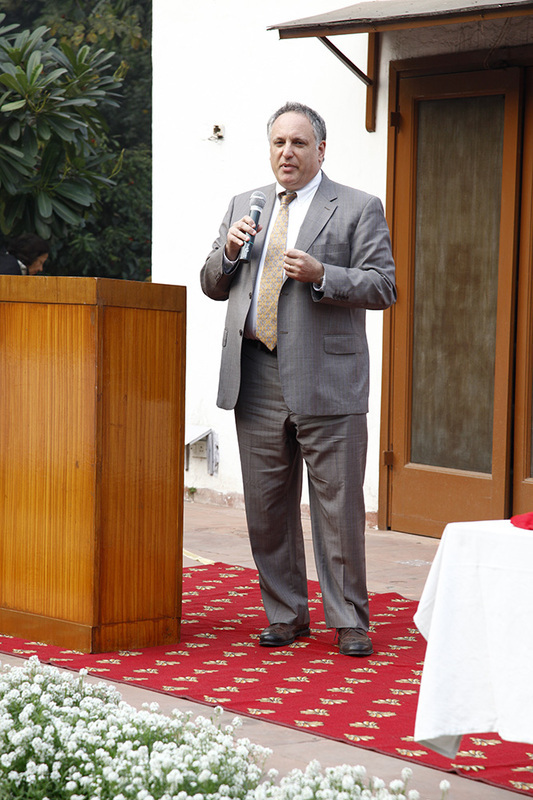 The function had distinguished guests from the field of education, Industry and not for profit sectors. Country Best Practices Presentation by H.E. 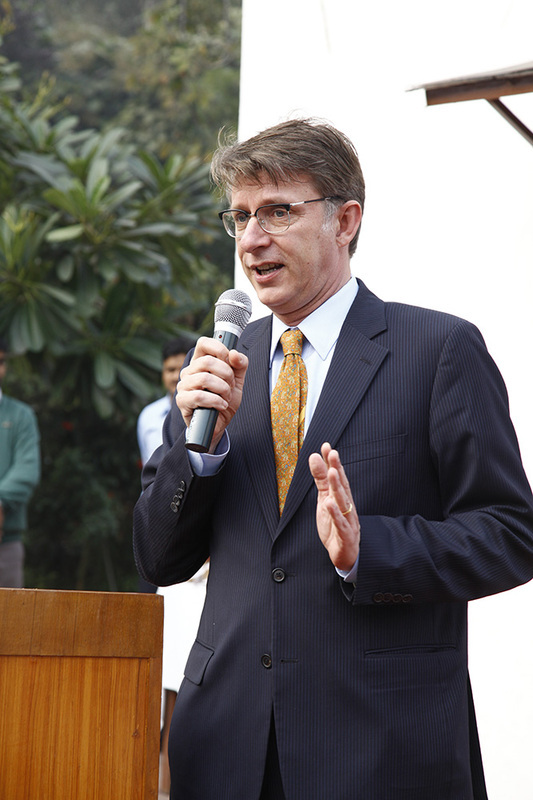 Bernhard Wrabetz Ambassador of Republic of Austria. Children are today faced with a number of information gathering opportunities. Comics are an attractive medium for attracting them to the cause of conservation and enviornment sensitivity. To build character and motivate children three comics were also realeased. 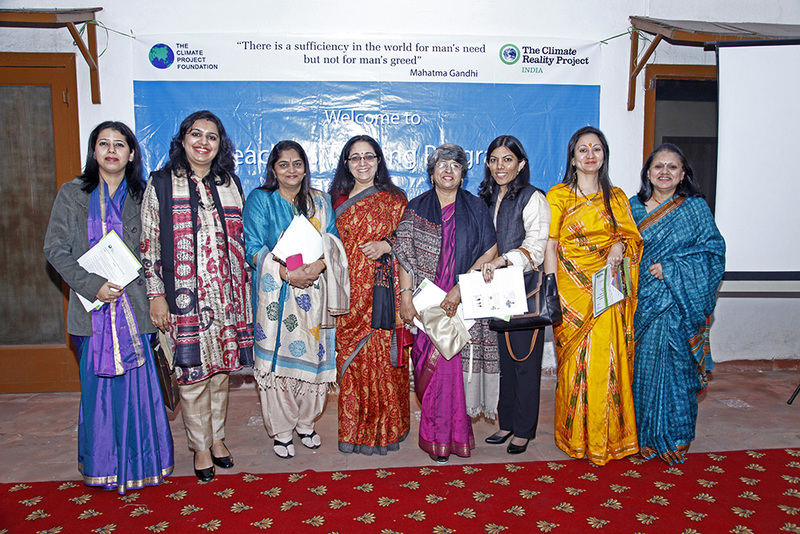 The first one was on Amrita Devi the Bisnoi women of Rajasthan who can be safely called the first eco warrior of India. She sacrified her life to save her village forest . The second was on Gaura Devi of Chipkoandolam in the Himalayan hills. The third was on Tigers of Sunderbans which talked about the man and animal conflict and the effects of pollution on the region. 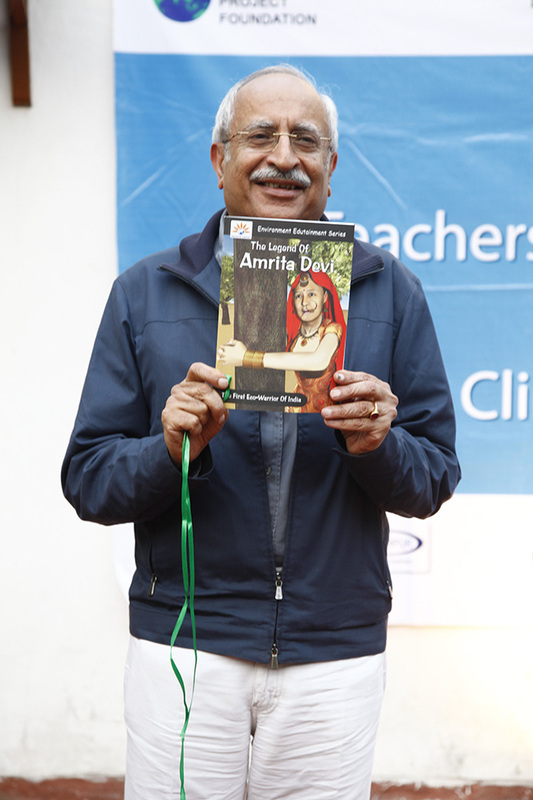 Opening of an Environment Comic "The legend of Amrita Devi" by Mr. Pradip Burman, Trustee.